With major renovations and improvements recently completed, NorthWood provides a rare opportunity to join the 47th and Mission Corridor in newly improved retail space. 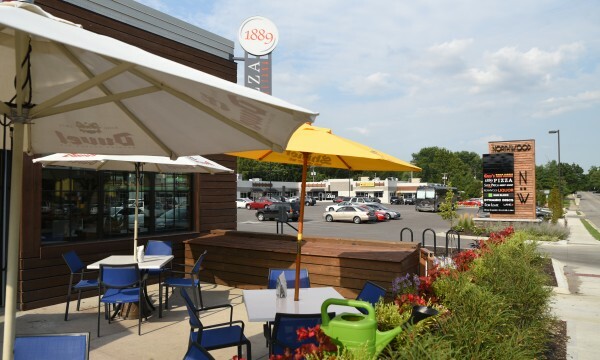 The center has incredible street visibility and access, and represents one of the few opportunities for retail development or redevelopment in the Mission Hills, KU Med, Fairway, and Westwood areas. 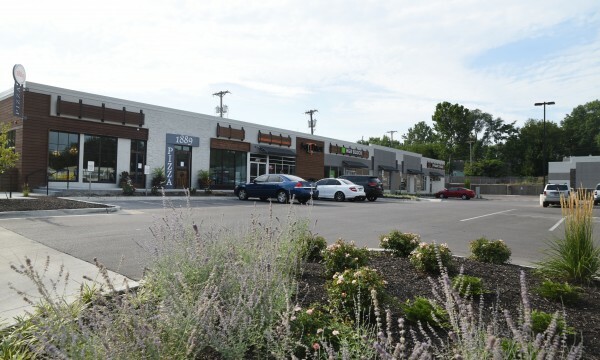 Recent additions to this up and coming corridor include Walmart Neighborhood Market, Lulu’s Thai Noodle Shop, Taco Republic, and the Woodside redevelopment. This intersection is also home to the original Oklahoma Joe’s Bar-B-Que (now Joe’s Kansas City). 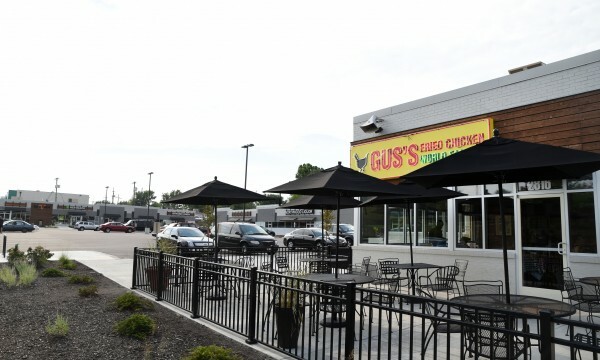 Most recently opened tenants at the center include Emler Swim School, Gus’s World Famous Fried Chicken, 1889 Pizza Napoletana, Sole Patch Men’s Shop, and Ginger Sue’s. 2816 - 2872 W. 47th St.